There are various components that are intricately entwined when it comes to the creation of a film. There are the actors whose purpose is to portray vibrant characters who interact with one another. 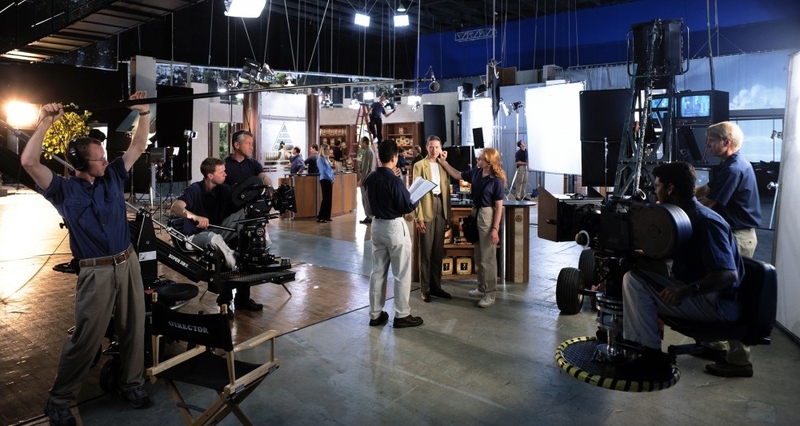 There are crew members whose purpose is to make sure that the set is in perfect condition. There are cameras that capture the visual aspect of the story so that months later it can be observed by millions. Then at the head of it all, there is the director. The puppet master that is able to pull all of the strings to make the production of the movie go smoothly and how they envision it up until the very end. The director has the power to control the entire production process of a movie, similar to how you have the ability to control your life. By observing the makings of a movie, you will be able to see similarities between the process of creating one and how your life plays out. Just like a movie, there are different places that you will come across in your life. Some places will serve as your home for a period of time while other locations will just serve as a background to your ever-evolving life. Just like a movie, there are different “characters” that will appear in your life. Only a few will be there with you from the start to the end while others may only make an appearance for a short amount of time. Just like a movie, there are trials and errors that you will have to face and overcome in order for the “plot” to advance. Now, the above statements may make it seem as though everything is out of your control, however, as stated previously you can control your life as the director. If the “characters” that are present in your life harm the quality of it like how a disruptive actor/actress would harm the quality of a movie, “fire” them. If you are currently in a place that you don’t like and wish to improve then be like the director of a movie and change the set. If you are currently going through some trial and error within your life then like the director of a movie, tackle the problem head-on instead of giving up. At the end of the day, you control your life like a director controlling their film. So how is your movie going to play out?